It is the start of a new millennium and a man named Abraham Van Helsing has once again managed to tangle himself up with Count Dracula. They have a long and bloody history with one another spanning multiple continents, and are therefore dread opponents, the only difference being Dracula is a vampire and Helsing is a vampire hunter. Van Helsing was once an antiques dealer who ended up being confronted by Dracula, therefore starting the feud the two have. A vampire hunter named Simon is apprenticing under Helsing, who is again a broker for antiques. However, upon the release of Count Dracula by thieves who are trying to steal from Van Helsing, Simon must give up his antique job in order to go after Dracula. 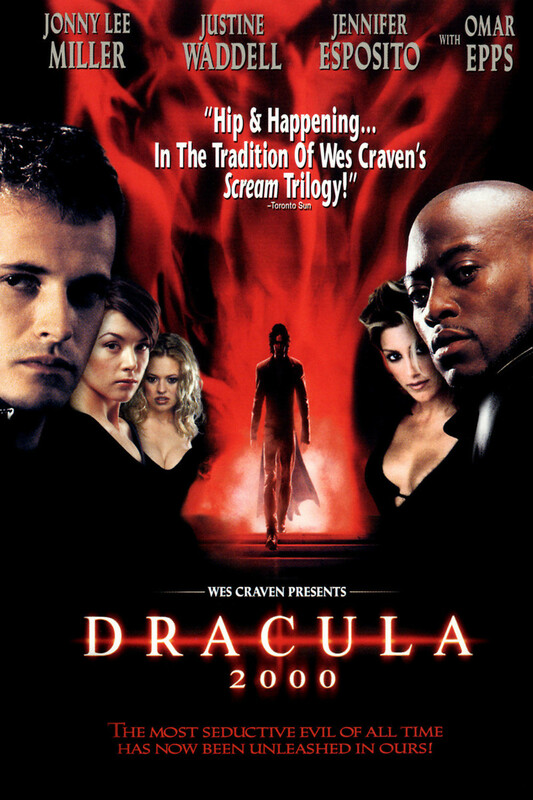 They both travel from the city of London to New Orleans in order to rescue Mary, the daughter of Van Helsing, from the evil that is Dracula.